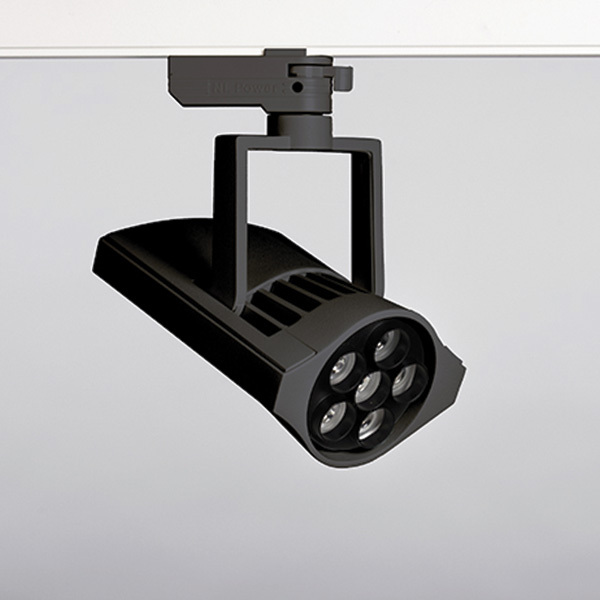 Indoor LED Track light with incorporated electronic gear and 6 high power LED's. Improved color rendering index +90. High quality lenses with three different beam spreads. Anti dazzle shade integrated as standard. Dimming potentiometer on the fixture for fine adjustments on light level from the fixture. 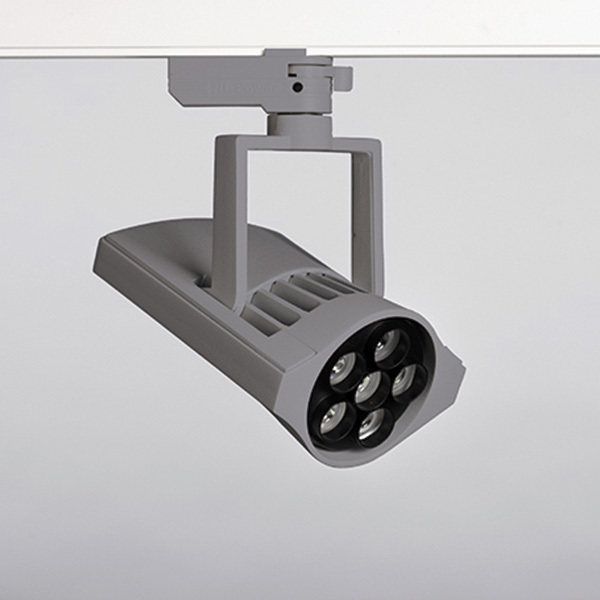 Lamp housing of die-cast aluminum for optimal cooling, long lifetime and low weight.